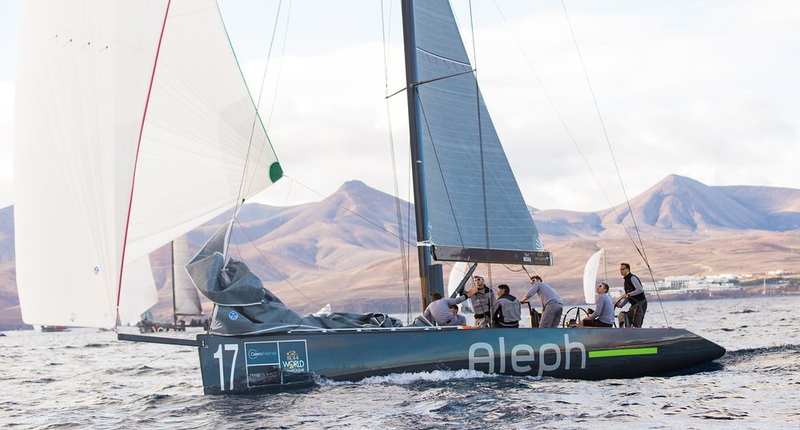 Light winds caused more headaches for the RC44 race committee at the Calero Marinas RC44 World Championships in Lanzarote. The fleet were held ashore for an hour to wait for the breeze to put in an appearance. 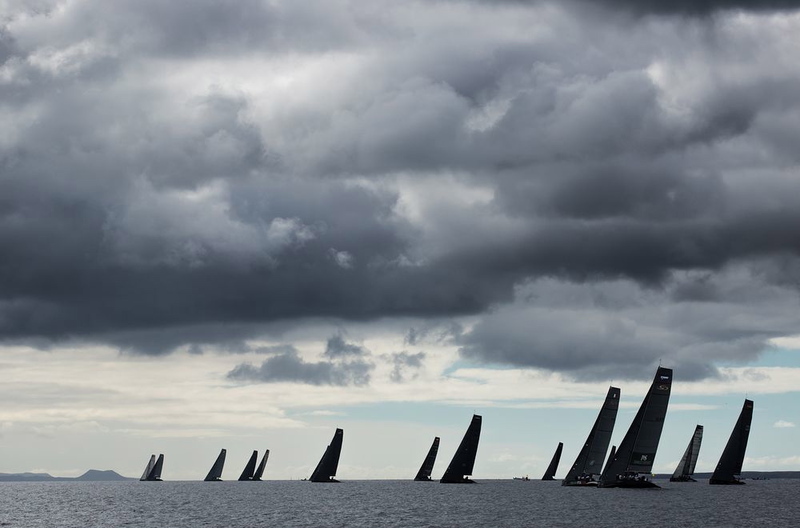 Racing eventually got underway at 1400, after a promising start the wind died as the fleet approached the top mark and the race was abandoned. Not willing to give up, PRO Peter ‘Luigi’ Reggio went in search of breeze closer to the entrance of Puerto Calero Marina. 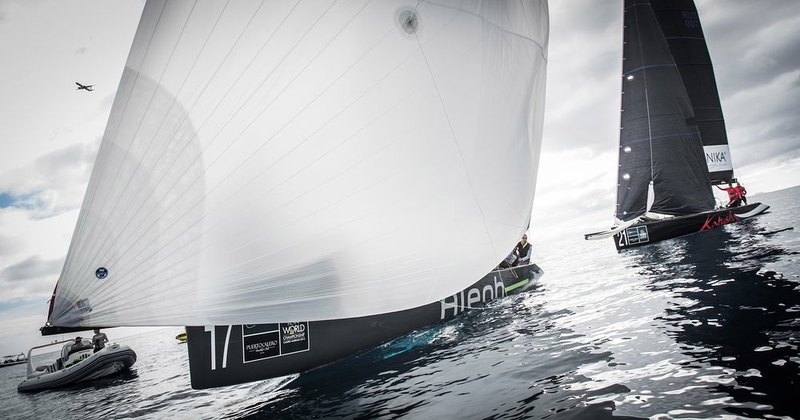 His perseverance paid off with eight knots of breeze filling in, allowing the 15-strong fleet to race. The only race of the day saw place changes throughout. Team Aqua didn’t get off the blocks well, being shut out at the committee boat end of the line. 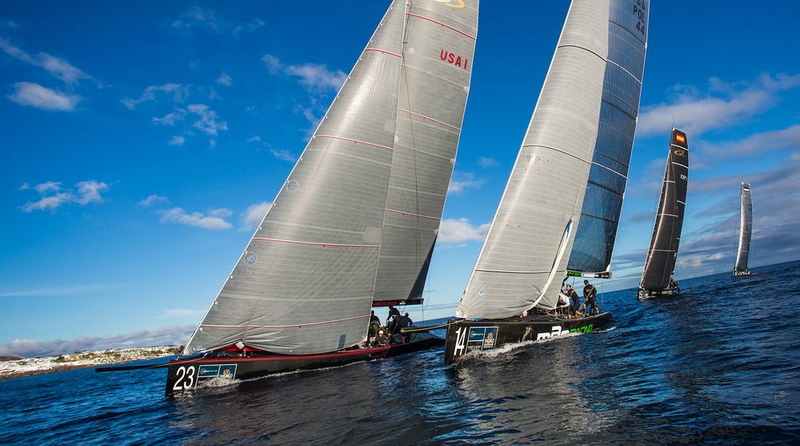 Overnight leaders Ironbound headed right, but it didn’t pay as the America’s rounded the windward mark last. 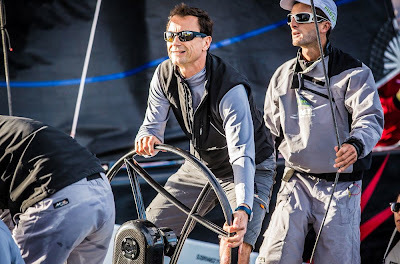 Team Italia popped out of the middle of the course to lead from Russia’s Bronenosec and Peninsula Petroleum at the top mark. 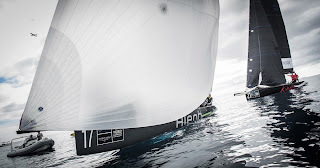 Down the final run, the breeze filled in from behind, those who stayed on starboard gybe got richer. The losers included John Bassadone’s Penninsula Petroleum, falling from first to third and Chris Bake’s Team Aqua dropping from third to seventh, but Bronenosec stayed in the breeze to take their second victory of the event. 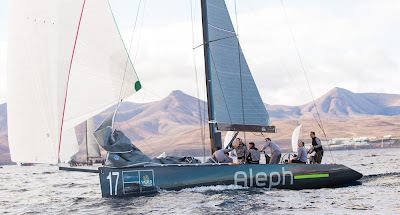 France’s Aleph Racing climbed the ladder to second. MAGRacing gained six places on the final run to finish fourth. 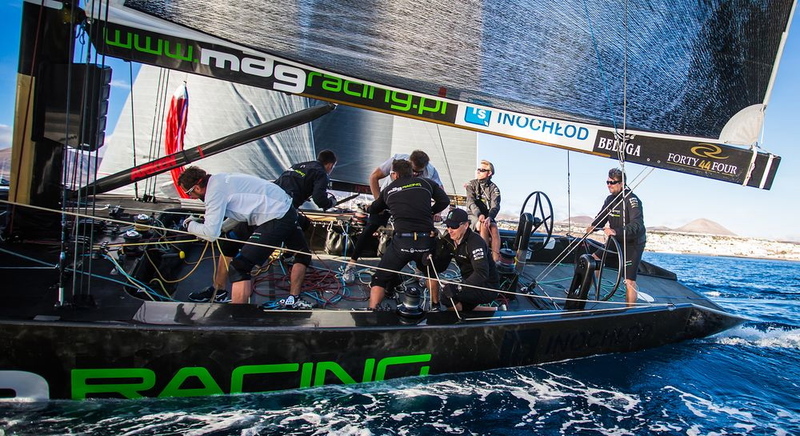 After three races, Vladimir Liubomirov’s Bronenosec moves to the top of the leader board, with fellow Russian Krill Podolsky’s Gazprom Youth Challenge on equal points in second. David Murphy’s Ironbound has dropped down to third, but just one-point off the lead. 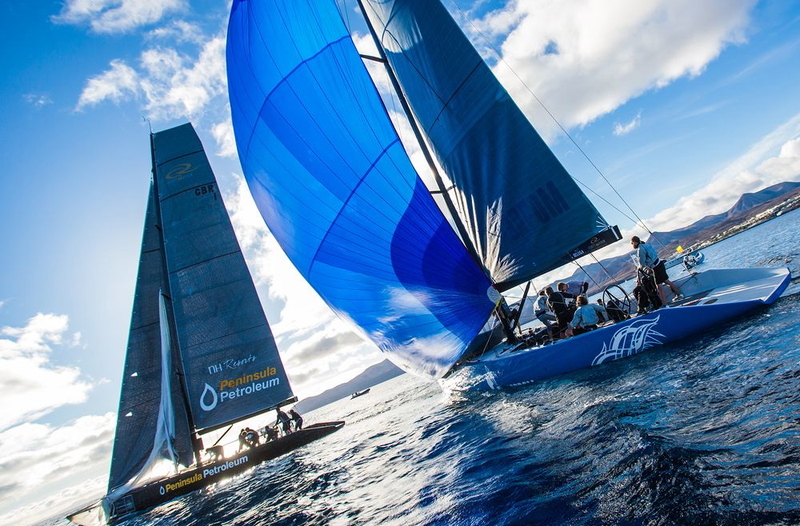 Only five points separate the top eight boats, with no discard at the RC44 events and four races planned tomorrow, consistency is going to be key for the final two days of racing.